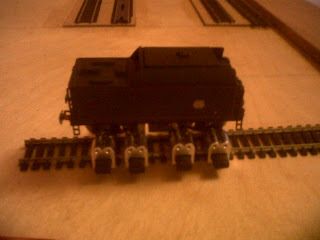 French Model Railway: Snap Lock connectors revisited. 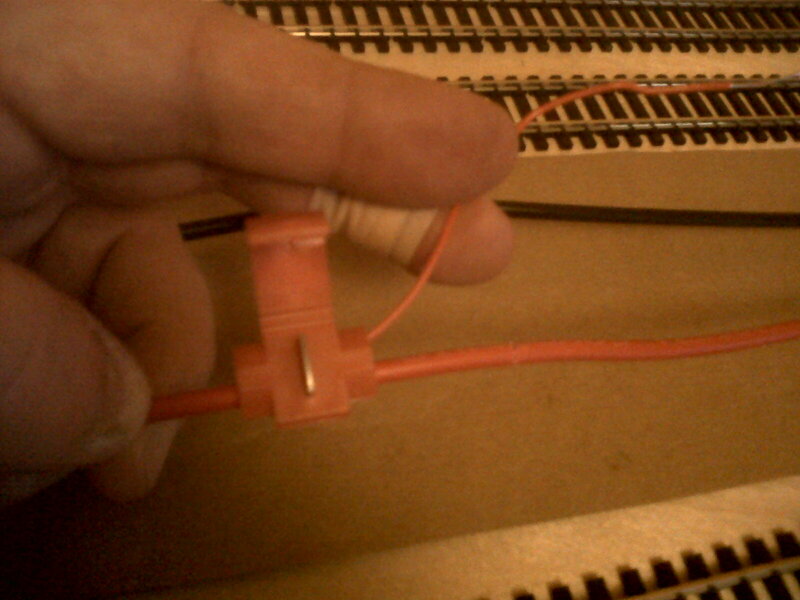 This episode of the blog will only make sense if one reads the much earlier one about snap lock connectors and my severe doubts about them as a reliable method of electrical connection. 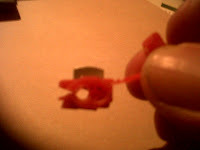 Basically, one joins 2 separate wires by threading them through a plastic connector and then crushing them with a metal blade which cuts into the plastic sleeves of them both and so connects them electrically. 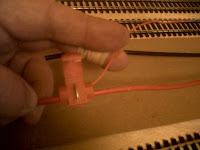 Last week, one of the helpful folk in D & F Models said that he found the choc bloc method of connecting wires to be more or less fool-proof. But the literature questions this method because it involves breaking the main power supply cable everytime one takes a feeder wire off it. Because I had a few spare hours today, I decided to try the snap lock connectors again. 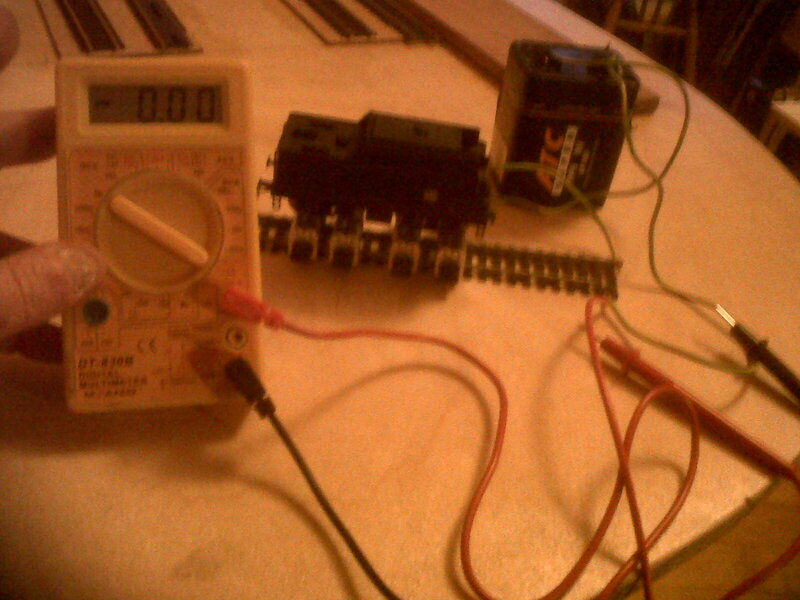 Also, I wanted to try out my ammeter which I bought to test the strength of supply to all parts of the layout - once the layout exists, that is! I wired up 3 snap lock connectors for another trial of the method. 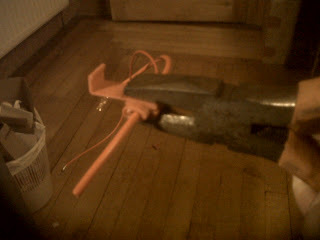 First problem: only 2 out of three would grip the thinner feeder wire. Now that is very irritating!! So I wired up a fourth. Then I set up the tender of my ancient Jouef 141R steam locomotive on the Bachrus running stand. This business of the motor being placed in the tender and not the locomotive is common practice but I'm certain that was not the practice when I had a model railway as a child. 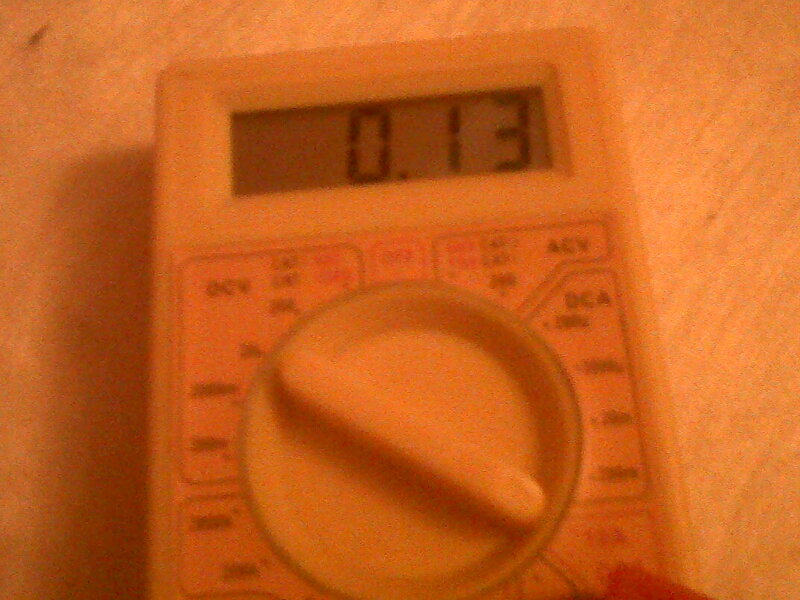 So, using the ammeter, I checked that the tender would run off the battery with a standard wire connection - it did. Then I tried using the snap lock connectors as a mode of electrical connection. 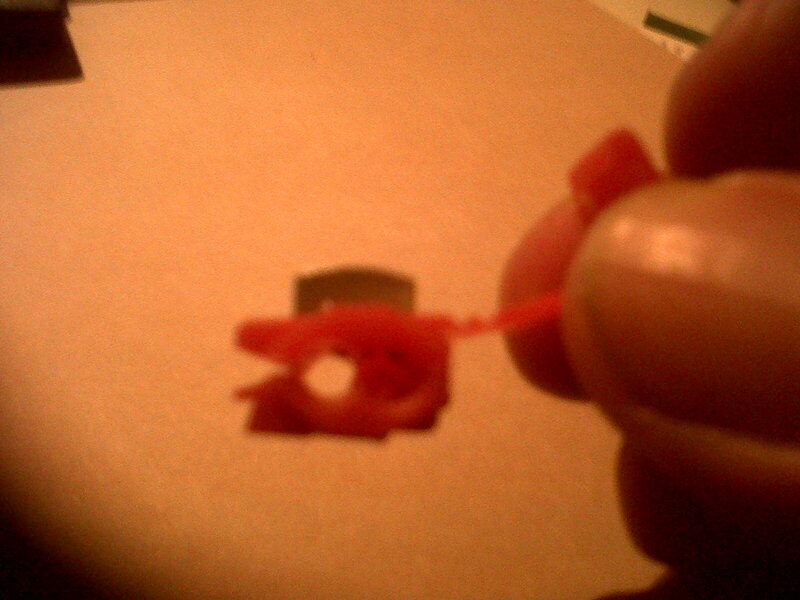 To cut a long story short, none of the three examples of a snap lock connection worked. So, I took a pair of pliers and squeezed the blade down as far as humanly possible and tried again. This time all three worked. But how hard is hard? I thought I had squeezed these connectors tightly enough in the first place. Will every connection have to be repeatedly tested with an ammeter or similar to check that I have pressed hard enough with the pliers? Jury still out on this. 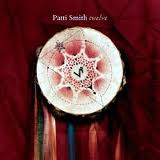 Last year, read Patti Smith's excellent memoirs. She is still making relevant music - this album of cover-versions is very accessible; could be a touch soft-rocky for some tastes. Her version of "Feels like Teen Spirit" reveals what a truly great song that is.